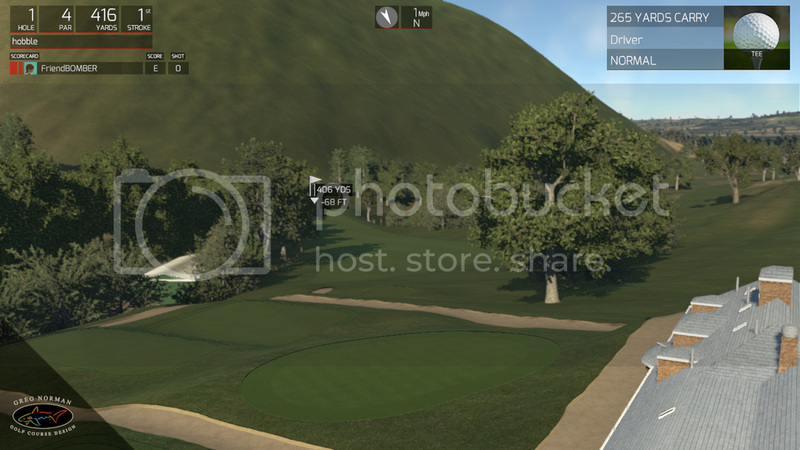 "Hobble Creek G.C." 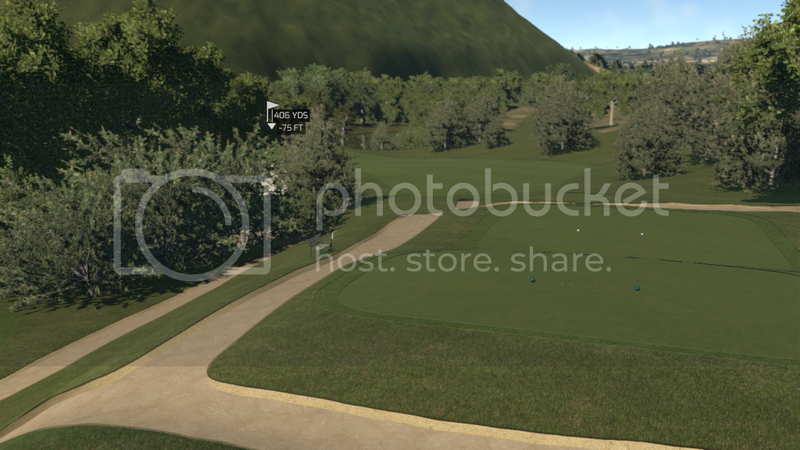 Springville, Utah NOW IN COMPLETED COURSES! 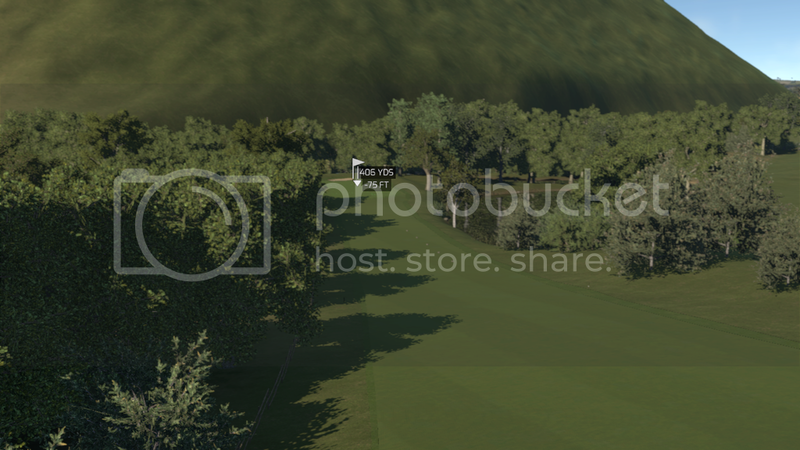 how come you've gone for Countryside and not Harvest? 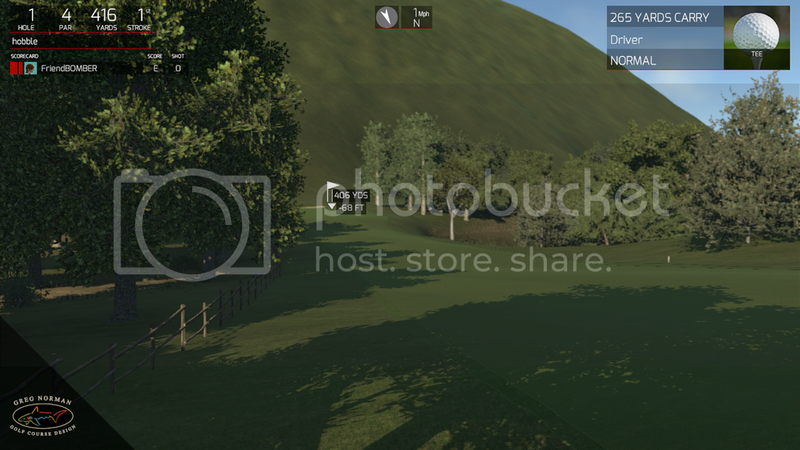 Started with Harvest, but it doesn't have a good evergreen to use for the needed pine trees. 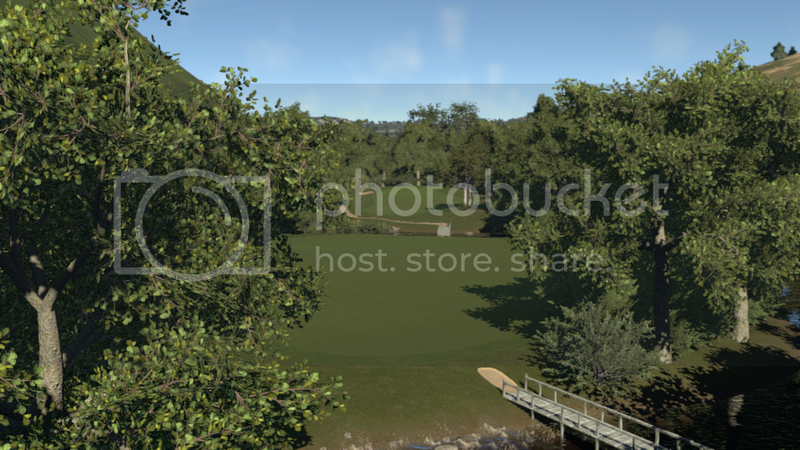 So Im using one of the small bushes that looks like a small pine tree in countryside, I feel likes it's doing the job. 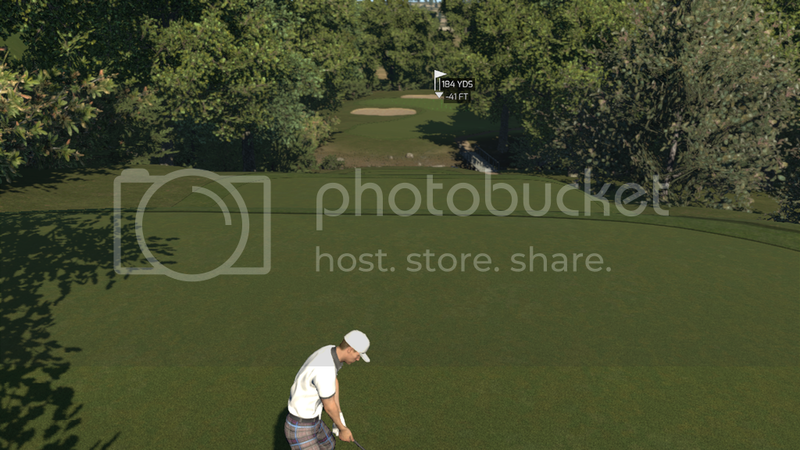 wish I had two or three good pine trees to use. 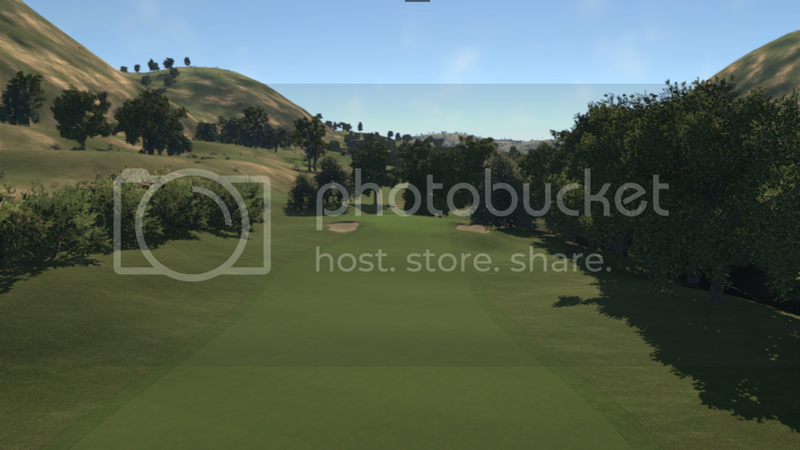 Looking forward to playing this course. 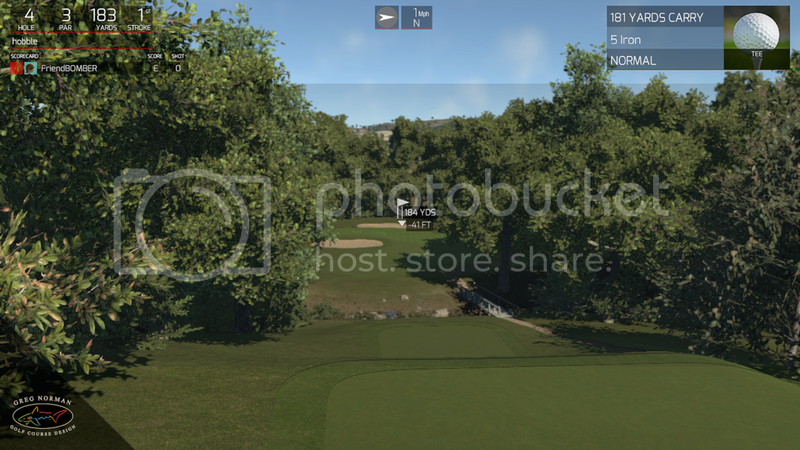 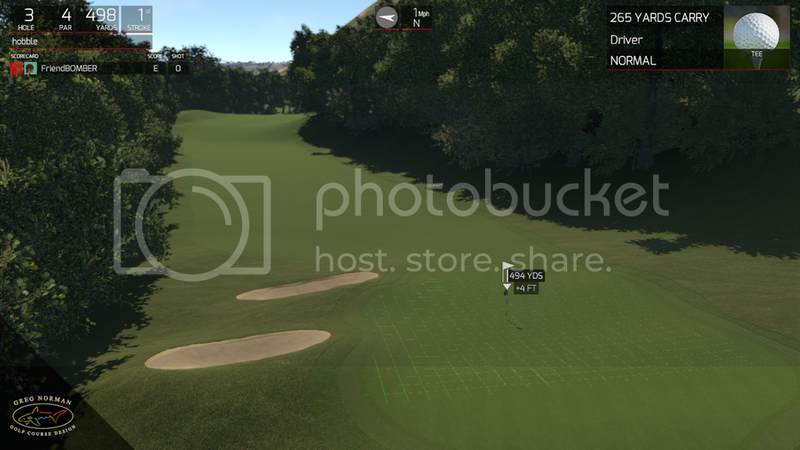 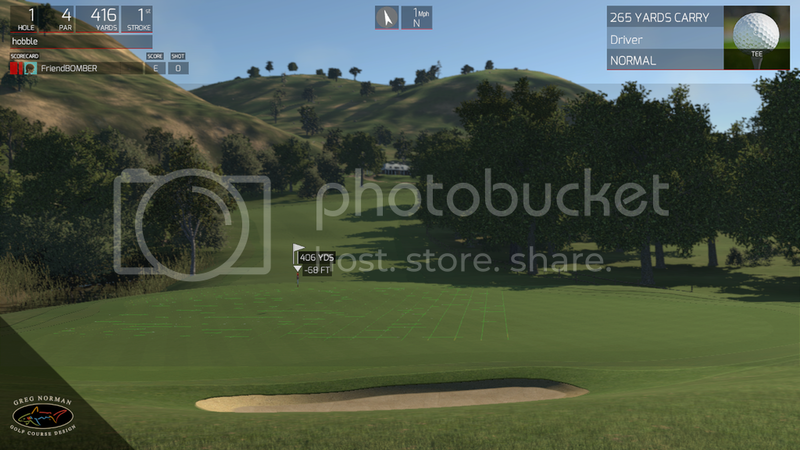 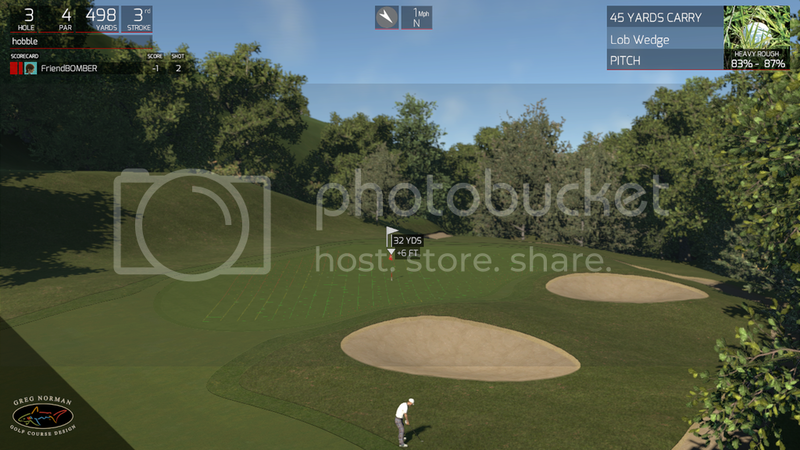 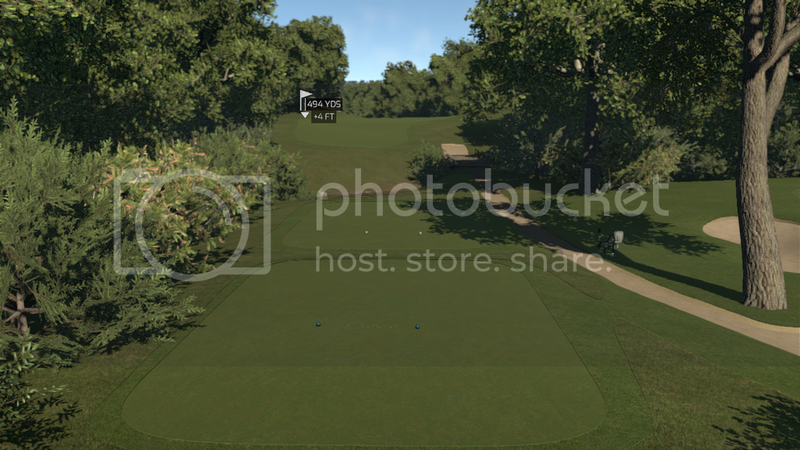 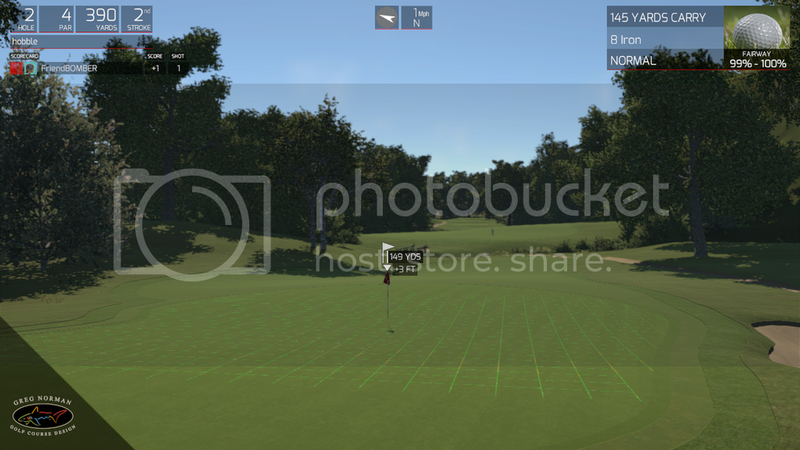 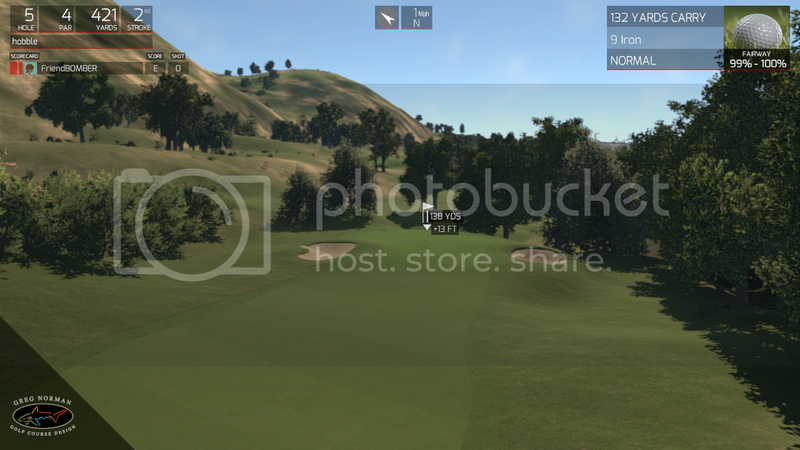 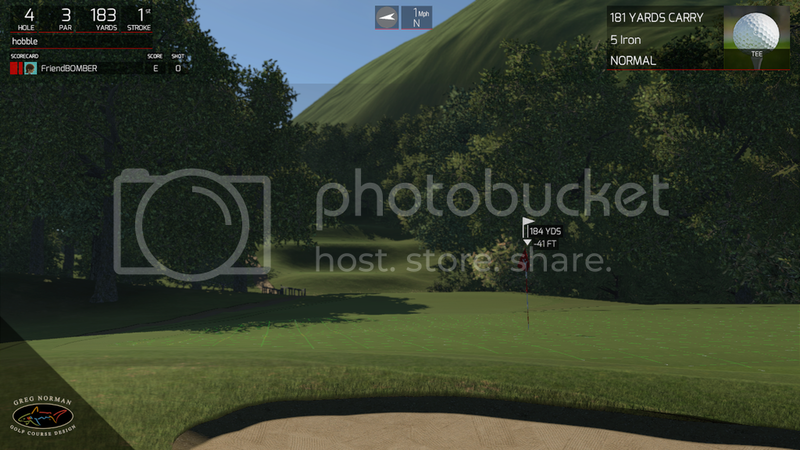 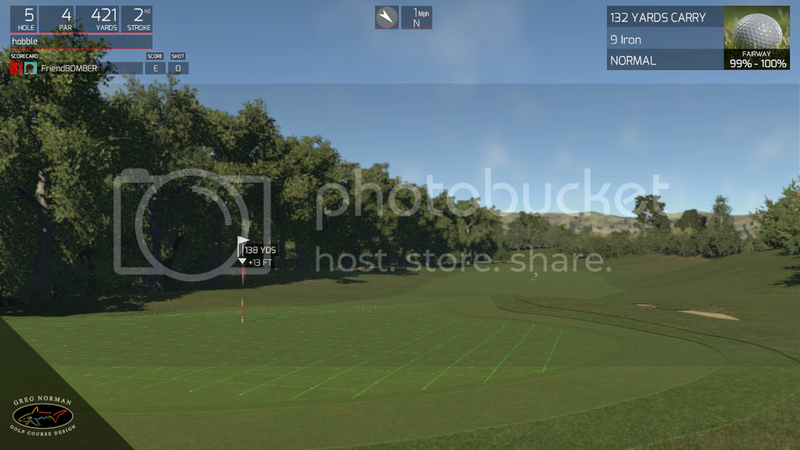 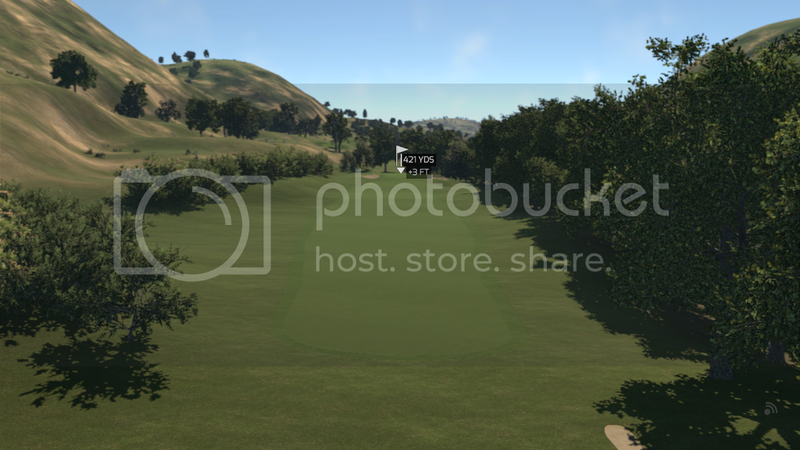 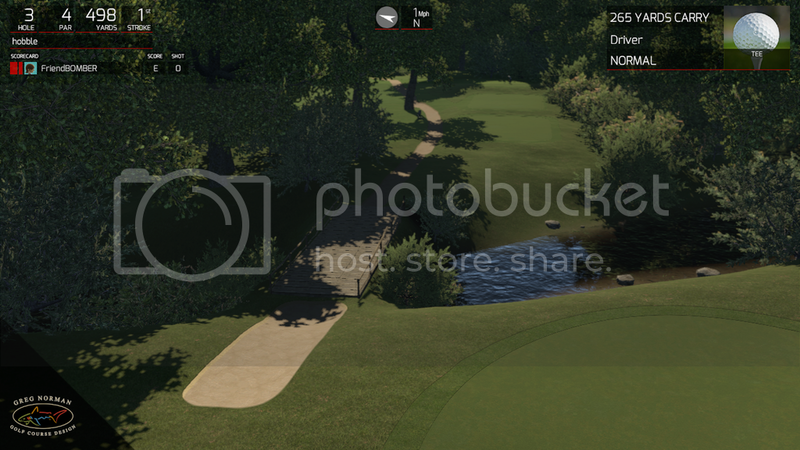 I really enjoy recreations of local courses and this one looks great both real and your TGC creation.